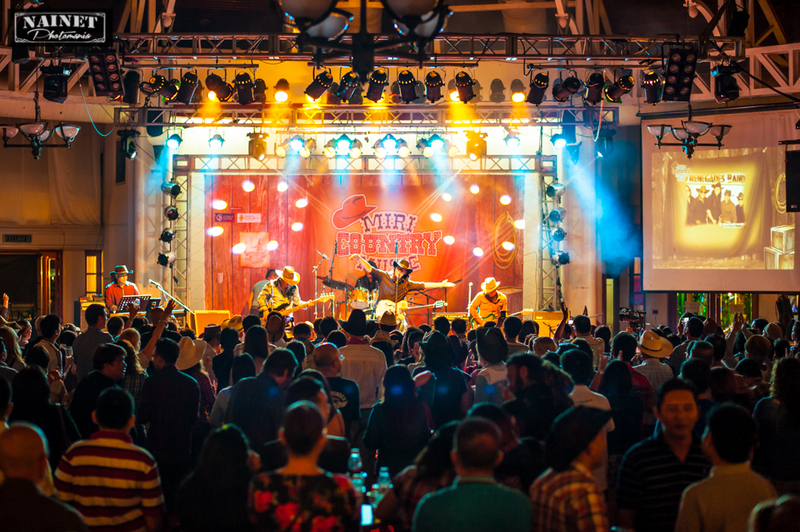 February 25 fast approaches, as the Miri Country Music Festival (MCMF) returns for another epic installment. Featuring international names like Shane Smith & The Saints and The Strange Pilgrim, as well as local country bands such as the Mountain Wind and Country Road, it’s a fiesta for the country music enthusiasts. The MCMF has become part and parcel with Miri’s local communities, with entire families coming down and making a day of it for two days, enjoying the food, games and music. This year’s MCMF will be taking place on February 25 and 26, at the ParkCity Everly Hotel, the same location of the 12th Borneo Jazz Festival on May 12 and 13.